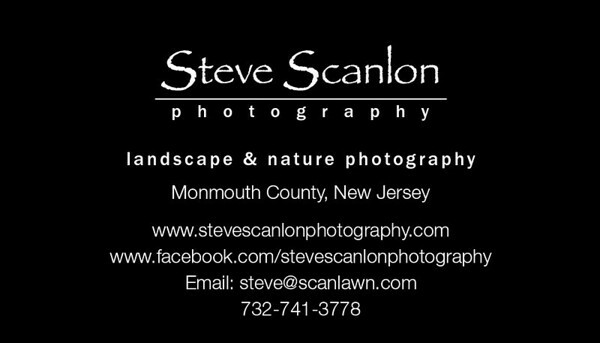 I'm a landscape and nature photographer focusing on the Two River's area of Monmouth County, New Jersey, USA. Born and raised in Fair Haven, I was surrounded by the outdoors. From living in beautiful Monmouth County, to childhood family camping trips to majestic Maine, I grew an appreciation for nature at an early age. I feel very fortunate to have grown up here on the peninsula. 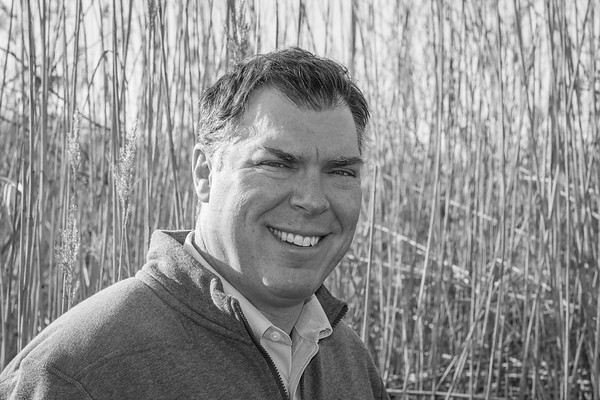 I started a landscape company at the age of 15 while attending Rumson - Fair Haven Regional High School. After earning my Bachelor’s Degree in Journalism at Rutgers University, I decided to expand my landscaping business. Working outdoors has given me plenty of subject material for my hobby "photography". 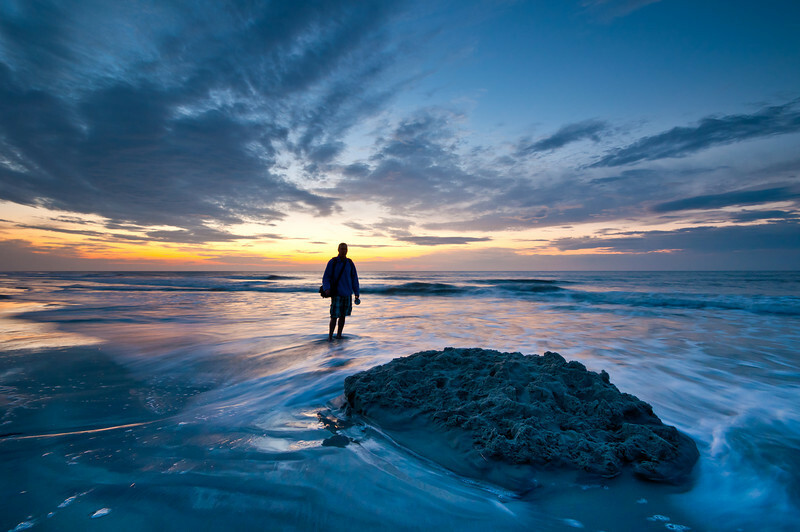 I find myself focusing on both land and seascapes. Early morning sunrises are my favorite. I also try to incorporate the moon or a planet which adds to the challenge. I don't think I'll ever get bored striving for the "perfect shot". Christmas Seals of Sandy Hook image showcased on Channel 9 (My9), "Chasing New Jersey" - 12/30/13 A short news story about the abundance of Sandy Hook Seals seen in the YouTube video below. Canterbury Art Show - Rumson, NJ September 14, 2012 - Honorable Mention in Photography - "81 Sandy Hook Harbor Seals"